Despite the high cost of living, Los Angeles is consistently included into the list of the most popular tourist destinations. This sunny US city offers to enjoy the eternal summer, the warm ocean water, and delicious food. The Village Idiot is located on Melrose Avenue. Those travelers who arrive in the city by plane can pick up Six rental car return at LAX Airport and reach the restaurant just in 20 minutes. The establishment is considered to be the favorite place of all important people in Hollywood. Scarlett Johansson and Ashton Kutcher like to have a breakfast there, since Gerard Butler and Matthew McConaughey come there for dinner. The menu is divided into several sections: breakfast, lunch and dinner, supper, cocktails and wine. The choice of dishes is quite large: it includes sandwiches, croissants, granola and yogurt, omelets, steaks, all kinds of side dishes, salads, French fries and much more. The bar serves more than 15 kinds of cocktails, and the wine list has more than 20 items. Beer is also presented. The atmosphere in the restaurant is very friendly, and even small tables set right next to each other don’t interfere with the feeling that you are among your friends. Also, the Village Idiot offers a separate small room for a private dinner. 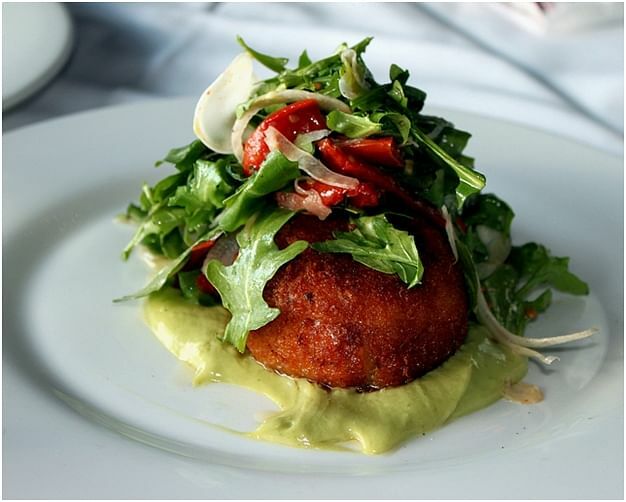 Baja Cantina is located in the picturesque area of ​​Los Angeles called Marina Del Rey. This is a typical Mexican place, where mariachi ensemble and a Mexican-doorman in a huge sombrero are the mandatory attributes. Two open verandas can accommodate up to 50 people, plus there is still an additional place at the bar. 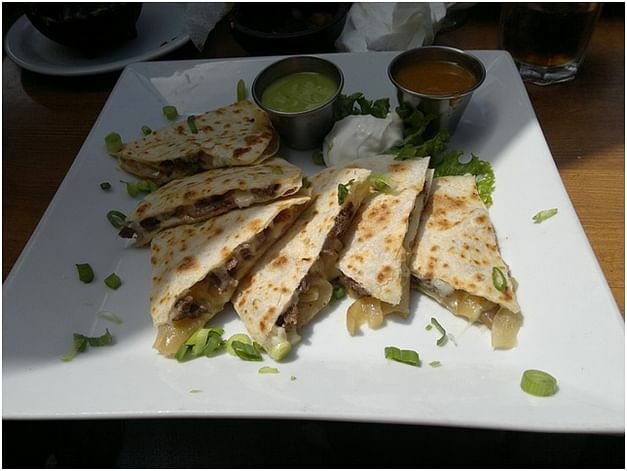 The menu features a huge selection of authentic Mexican dishes: burritos, tortilla, quesadilla, enchilada, nachos, chipotles, fatihas, stews, carnitas and much more. The selection of wines is not so big, but they are of good quality and at a low price. Beer and, of course, tequila are the most popular drinks there. In the evenings, improvised concerts with live music and dancing are organized. When you come to a restaurant, it seems that everyone knows each other. The owners say that all visitors are members of their large family. Perhaps that’s why finding an empty place in the evening is quite problematic there. 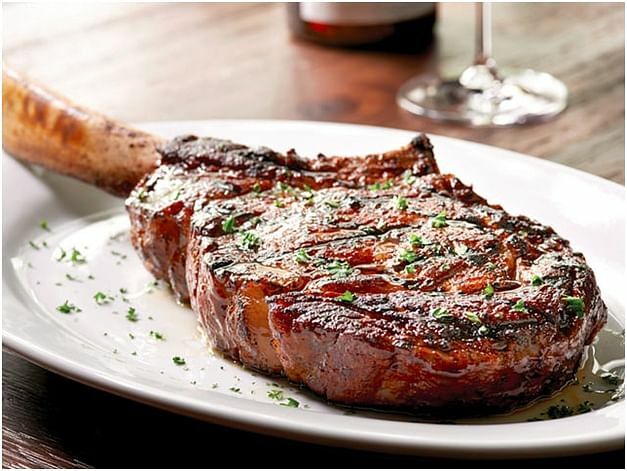 Mastro’s is the best steakhouse in Beverly Hills. Brad Pitt, Holly Barry, Sarah Jessica Parker and many other Hollywood celebrities usually dine there. Branches of this establishment are situated in Newport, Chicago, Las Vegas, Scottsdale and other places, which shows its incredible popularity. And this is not surprising, since Mastro’s has several halls and private rooms that can be ordered to remain incognito. 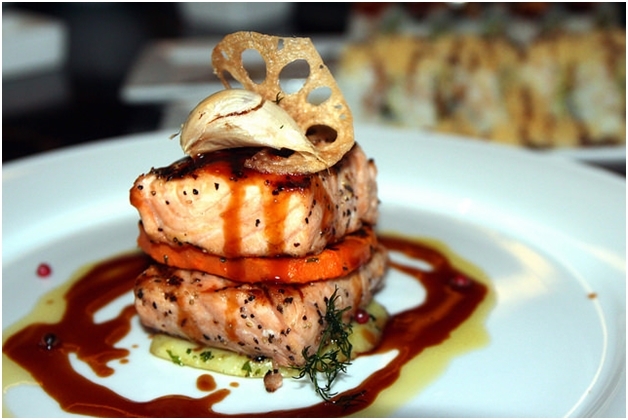 The menu offers terrific meats, including marbled beef, as well as seafood – lobsters, mussels, oysters, etc. Of course, their cost is too high, but when you get a huge plate with lobster on the table, you realize that it’s worth it. On the ground floor of the restaurant everything is suitable for a family dinner, while the second floor is a perfect place for young people, who like dancing. 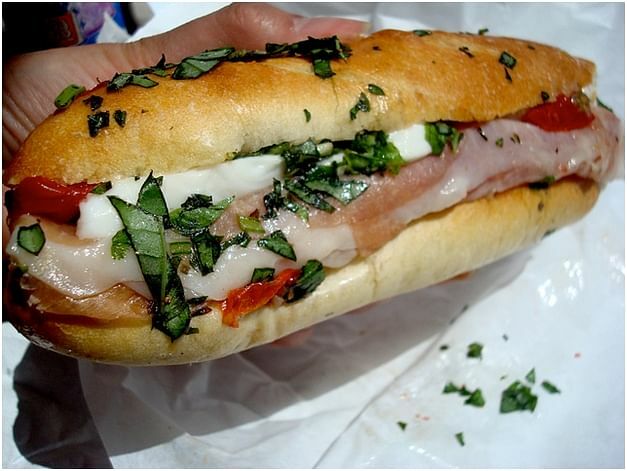 If you don’t have time to sit and enjoy a meal, then Bay Cities Italian Deli & Bakery will be a perfect option. It’s not only a restaurant, but also a gastronomic shop where you can buy delicacies, French cheeses and Italian spaghetti. This place in Santa Monica is known for the most delicious takeaway food: pasta, pizza, lasagna, burgers, sandwiches, as well as lemonades are just fantastic. In order to get lunch or dinner, you need to take a ticket and wait for your turn, and then you get a fresh and delicious salad or soup. The restaurant is closed on Mondays, but the rest of the time it’s open from 8am till 4.45pm. By the way, a local coffee is very tasty, so you can grab a cup of latte or espresso. 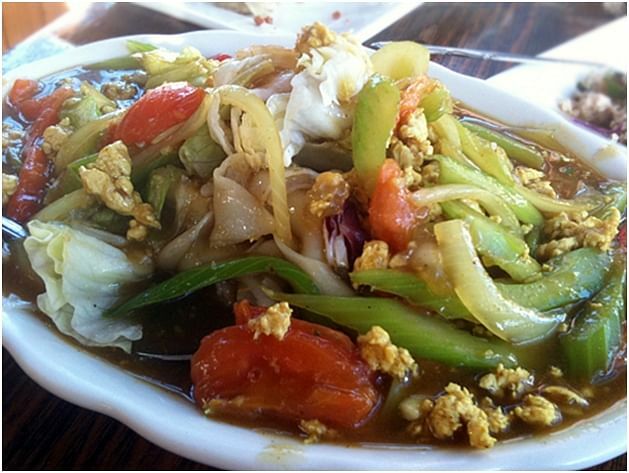 If you like Thai food, then Cholada in Malibu is ideal for you. Despite of the food, the most beautiful thing in this place is a view of the ocean. It’s so gorgeous and noisy. As psychologists say, there’s nothing beautiful than dinner accompanied by the sound of waves hitting the shore. The restaurant is visited by celebrities, in particular musicians, including Bon Jovi and Mick Jagger. Cholada’s menu offers more than 10 kinds of authentic Thai noodles, which are perhaps the best in Los Angeles.Seafood, fish, chicken, vegetables and much more are served along with noodles. The queues are quite big there, as many people order takeaway food. Thus, count your time so as not to be nervous and not to be late somewhere.